Do you live in chaos? Did you know that most people live in chaos to slow themselves down so they can justify why they can't get anything done? And did you know that creating from chaos is one of your greatest capacities?? Would you like to change from living in chaos to creating from chaos? 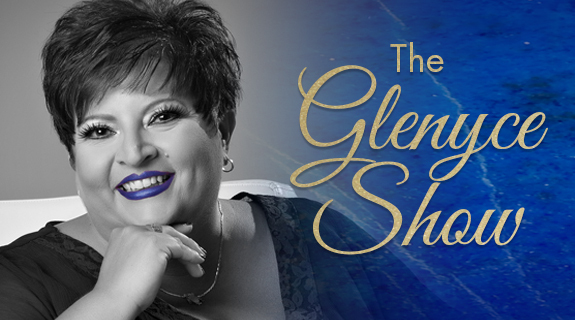 Join me, Glenyce Hughes, as I share stories, tools and processes to open the door to a whole world of new possibilities.